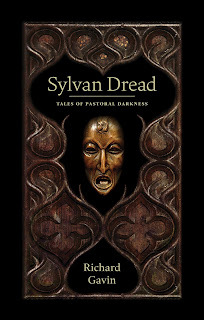 RICHARD GAVIN: SYLVAN DREAD may now be pre-ordered! SYLVAN DREAD may now be pre-ordered! 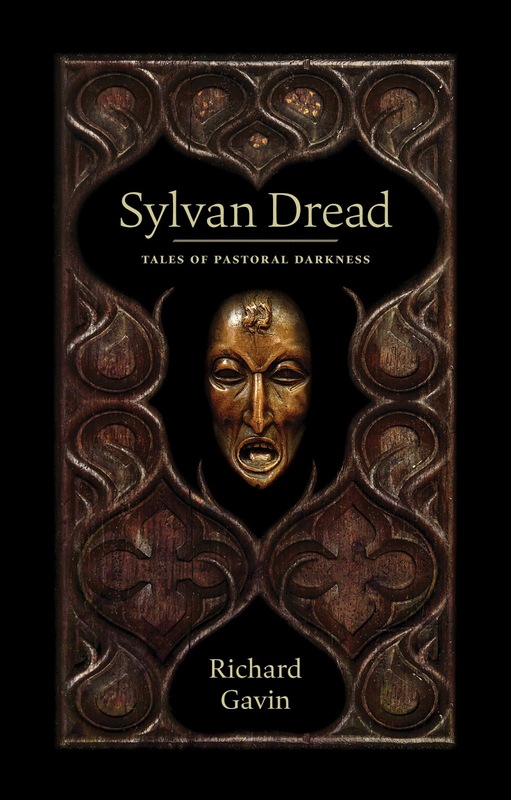 Although they were not slated to begin until next week, due to demand Three Hands Press are now accepting pre-orders for Sylvan Dread: Tales of Pastoral Darkness. The collection is being offered in three different editions: a Deluxe, a standard hardcover with dustjacket, and a trade paperback. Orders can be placed by clicking here. I want to thank the readers of my work for giving this book such a wonderful reception. If you could help spread the word about the book's availability, it would be greatly appreciated.